Hospitals are one of the places that can have 0% compromise on cleanliness and hygiene. The endless amounts of germs and bacteria that infect washable items in hospitals make it crucial for you ensure linens, bed sheets, pads, towels and gowns are properly cleaned every time they are washed and that high quality equipment is used. Here are some challenges hospitals have to face when it comes to laundry. All the bed sheets, gowns and other items that need to be washed at a hospital’s facility require special care. These items don’t just have some dirt and sweat sticking to them. They can have blood stains from surgery, human vomit, urine, blood and other types of fluids on them. You need reliable, commercial laundry equipment to ensure they are as good as new after being washed every single time. The health of your patients, the visitors, doctors, nurses and workers and anyone walking and breathing in that environment is your responsibility. Hospitals operate on a 24/7 basis, which is why their laundry is an ongoing process. To have bed sheets, gowns, and other similar items washed on a continuous basis, you need a durable, cutting-edge and easy to maintain laundry equipment. Washers and dryers need to be fast and effective at all times to keep up with the demand of a healthcare facility. Due to extreme laundry specifications, hospitals need a big laundry setup. However, managing space for this setup can be a challenge because in addition to washers and dryers, they have to accommodate cloth folders as well. This calls for equipment that is not only fit for commercial setups, but also saves space. 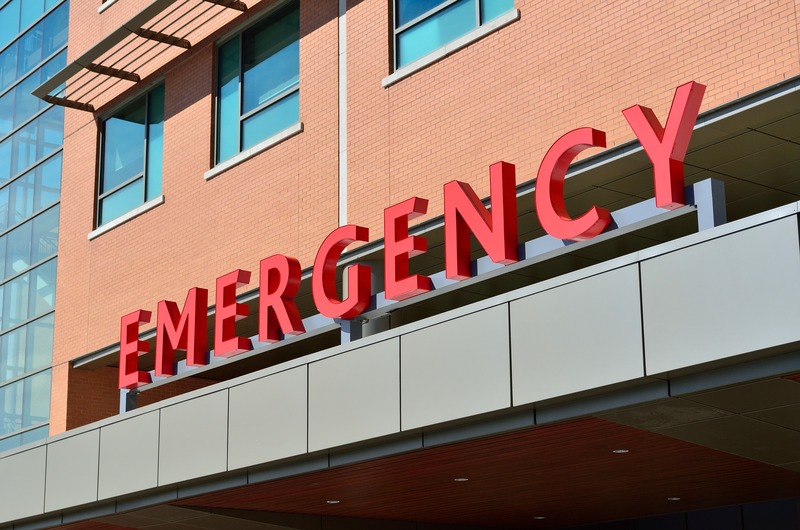 A breakdown in laundry services can be a nightmare for hospital and healthcare facilities. You cannot use linen or bedding that has not been washed properly. Moreover, all these items are being used at great speed and you can end up with a huge pile of sheets, gowns and linens that need to be washed. To avoid downtimes, choose reliable, high-quality commercial laundry equipment from industry-leading brands. OEM Laundry Parts Can Help! Let OEM Laundry Parts provide you with the most trusted commercial laundry equipment from the most recognized brands in the US. We have a huge stock of not only laundry equipment and supplies, but parts and components for almost any machine to help avoid downtimes and maintenance delays. Regardless of what your challenges are, OEM can help. We provide durable, space-saving and energy-efficient laundry solutions in Florida and southern Georgia. Call us at (904) 240-0211 to discuss your needs!